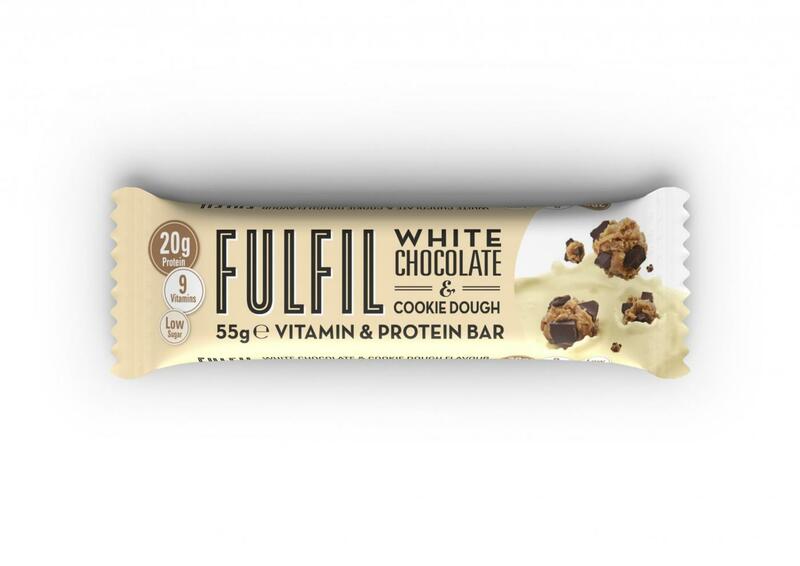 Please find below information from the Fulfil Team regarding Fulfil and its White Chocolate & Cookie Dough 55g bars. Everyone who knows Fulfil knows that creating bars that our customers really enjoy is at the core of what we do. As you would expect we have a very detailed supply and production process to make sure our bars reach you in the best possible condition. We have been made aware however that something is not what it should have been. We have found a piece of clear plastic in one of our White Chocolate & Cookie Dough 55g bars. This is the White Chocolate & Cookie Dough 55g with the production lot code LOT Number L7318/J and best before 15/02/2019. Although it is only one bar, consumer safety is our number one priority and as a precaution, we have recalled the production lot that was affected. We have identified where the bars have been shipped to, contacted stores involved, contacted the regulatory authorities and have started the product recall in line with the best practice protocols. If you have purchased one of the bars with that LOT number and best before date please return it to where you bought it and we’ll be happy to replace it for you.